>I’m certainly glad I didn’t commit to 100 drinks in 100 days. After more than two weeks of mulling things over and numerous delays, we are finally kicking off the “Mixing the Museum” project we described in our last post. 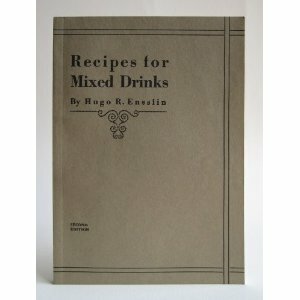 The book, the Museum of the American Cocktail Pocket Recipe Guide (MOTAC) compiled and edited by superstar cocktail aficionados Robert Hess and Anistatia Miller, is a brilliant little tome that everyone must have in their cocktail libary. There are 100 cocktail recipes that we will be working our way through in the days to come. 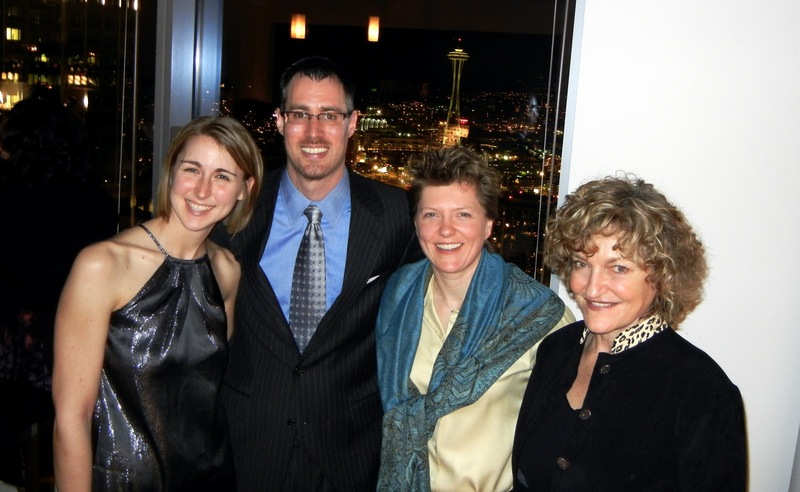 KB’s visit was a perfect opportunity to dive into the MOTAC project. Two super-tasters in the house!…right on!…let’s try to get through a few of these cocktails. First up…The Algonquin. A swank hotel that opened in the early 1900’s in New York City, the Algonquin was known for being one of the first hotels to accept single women travelers. Notably, the early literary feminists Gertrude Stein and Simone de Beauvoir were known to frequent the Algonquin Hotel. While it is intriguing to think about the conversations these women would have engaged in over a cocktail, their talk would not have been loosened by liquor as prohibition was in full force during much of the time that Gertrude and Simone might have crossed paths in New York City. Let’s sip an Algonquin in their honor and imagine sharing the bar with these avant-garde women. I wanted to like this cocktail. 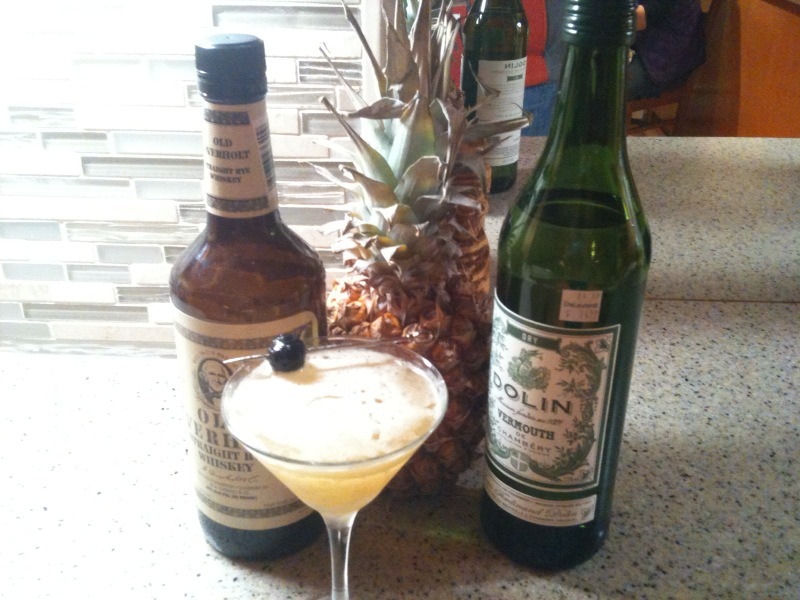 Rye, vermouth, pineapple juice…what’s not to like? But the flavor combination just didn’t knock me off my feet. No complaints from KB and CR. What’s next? 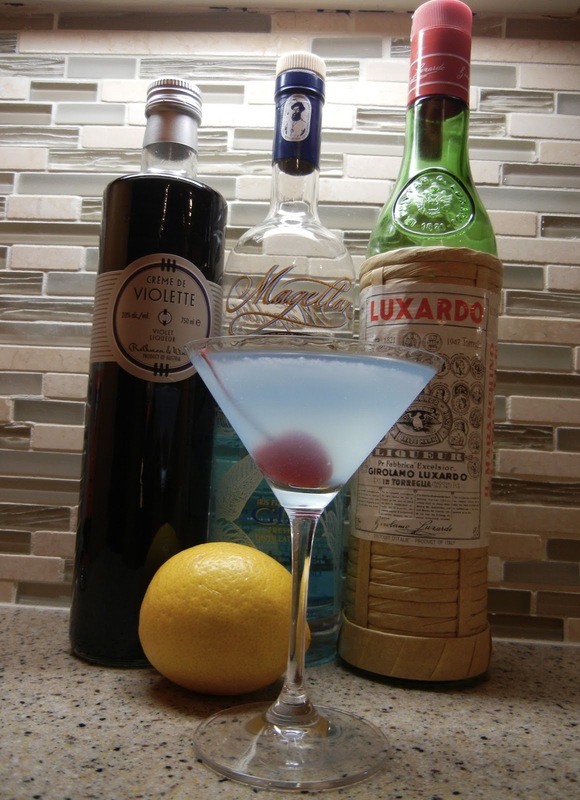 This cocktail dates to the mid 1800’s and was created by Gaspare Campari, and was first served in his bar Caffe Campari in Milan, Italy. As you probably guessed, Gaspare created the aperitif herbal liqueur Campari. With a tip of the hat to the ingredient’s brand geography, it was originally known as the Milano-Torino. Apparently, in the early 1900’s there were such great numbers of Americans in Italy enjoying the Milano-Torino, the people of Italy chose to show their appreciation and affection by renaming the cocktail, the Americano. The red dye is also known as carmine. 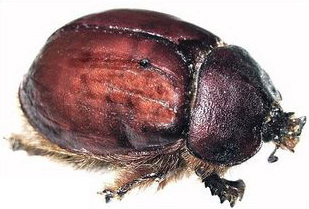 The cochineal beetles are such impressive carmine factories that the dye actually occurs as 17-24% of the weight of the dry insects. Besides, Campari, carmine is also used to color a number of other products, such as yogurt and ice cream as well as cosmetics. 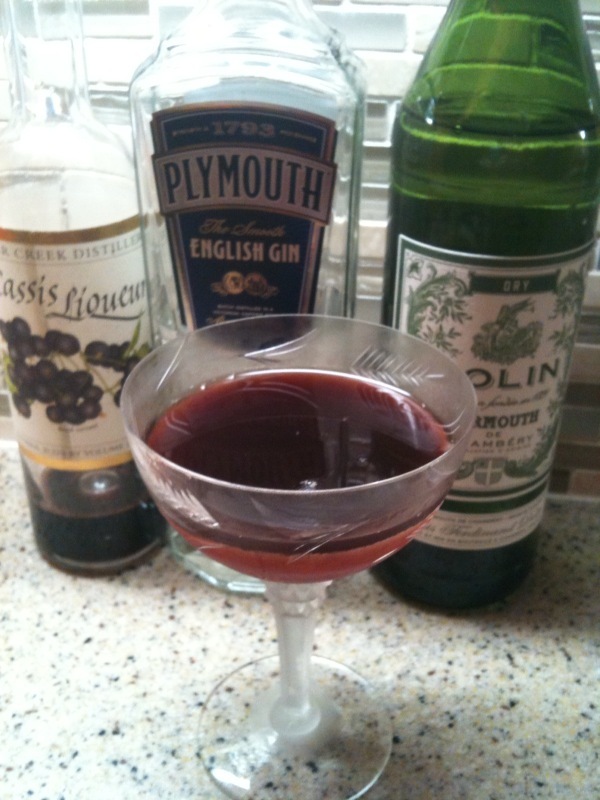 Regardless of whether my red Campari has insect based carmine or FD&C Red 40, let’s mix the Americano. (I’m embarrassed to say I’ve never tried the Americano). Build in a highball with ice. Stir. Top with soda water. One more gentle stir. Garnish with lemon twist. Bitter, sweet, tasty. This is a cocktail that CR and I will enjoy sitting in the steamers looking out at the water next summer. Or the next time we are in Milan. Cin Cin! 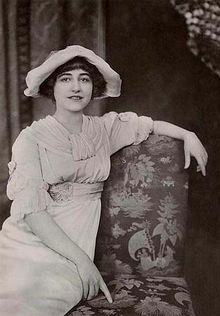 Yvonne Arnaud’s singing and stage career singer spanned from the early 1900’s to 1958. As a cocktail enthusiast, I have to say I find it impressive in a trading-card-cocktail-geek kind of way that Yvonne has a cocktail named in her honor. 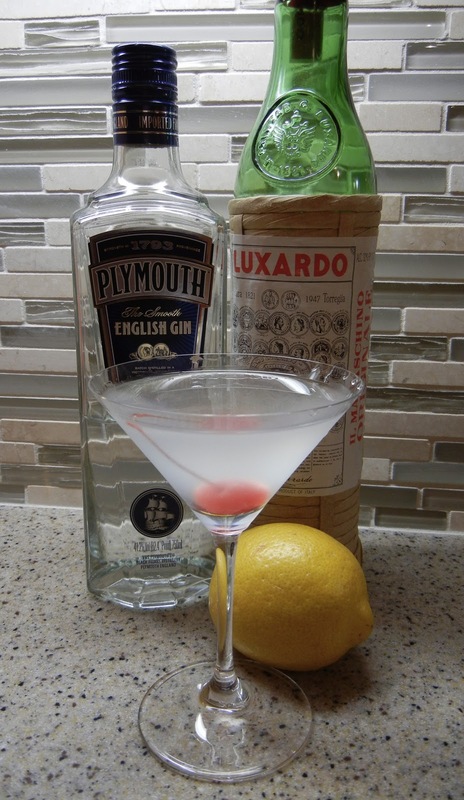 I think one’s prominence in history should be measured by the fact that a classic cocktail bears their name. Why not? Sure, all the other stuff that they did to ensure their name is still recognized today carries a lot of weight too. But a cocktail? That’s cool. And a tasty cocktail…even better. 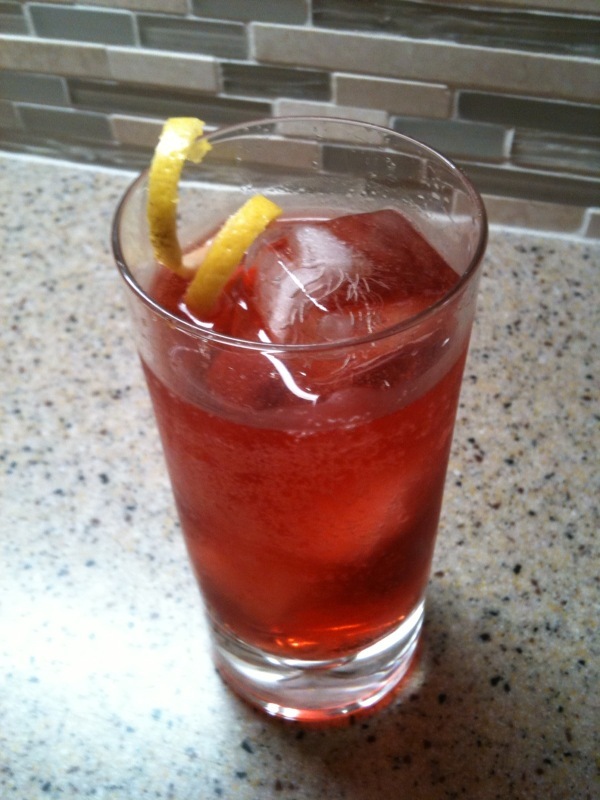 Stir with ice – strain into a cocktail glass. I didn’t garnish, though some recipe variations call for a blackberry garnish. This was the favorite of the night for KB and CR, and I also enjoyed this cocktail. We’ll mix it again. This recipe makes the cocktail notebook for future use.